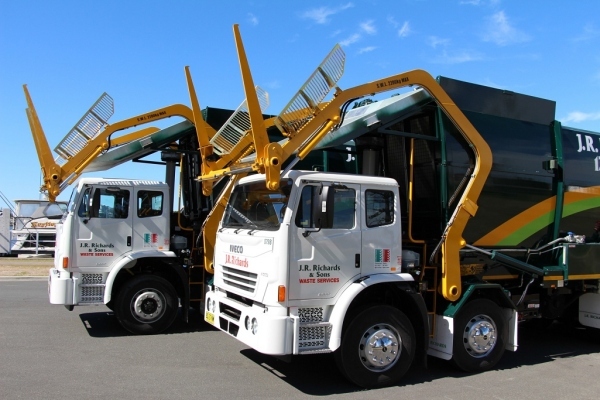 Whether you are a small business requiring an MGB collection service, or a larger organisation requiring a Total Waste Management solution, our team of experienced Territory Managers will assess your needs. We can provide a more cost effective and environmentally suitable service ensuring continuous improvement in your waste management strategy. General Waste is the material produced by businesses that is not reused or recycled for an alternative purpose. 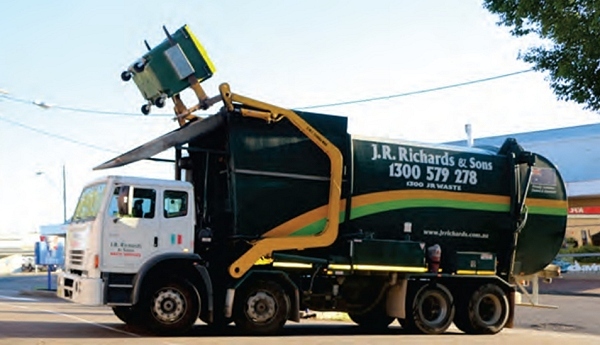 Bins serviced and collected by JR Richards & Sons generally include non-recyclable materials including plastic bags, residual food scraps, paper towels, soiled containers, ceramics and other non-recyclables. The type of general waste collection system we propose will be influenced by the type of waste, quantity of waste and site accessibility. Paper and Cardboard material produced by businesses can be reused or recycled. JR Richards & Sons provide solutions to recover recyclable materials, diverting materials from landfill and minimising environmental impact. Businesses may also realise significant financial efficiencies with a greater focus on recycling. JR Richards can provide waste audits on general waste to further enhance your recycling strategy and identify recycling potential in your waste stream. There’s every chance items you’re throwing in your general waste stream are recyclable. With increased Government levies and costs, diverting these items could save your company money and benefit the environment. Items that can be diverted include glass bottles, jars, plastic bottles, containers, steel tins and aluminium cans, milk and juice cartons. JR Richards & Sons can provide waste audits on general waste to further enhance your recycling strategy and identify recycling potential in your waste stream. JR Richards & Sons offer Commercial Garden and Food Organics Collection services to a number of regions in NSW. We encourage you to contact your local JRR office for information on organics collection services. 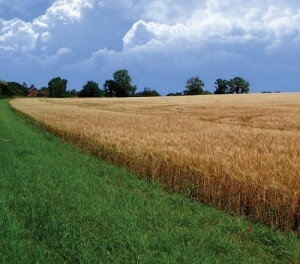 We also operate Organic Recovery Facilities (ORF). These facilities process source separated commercial and household collected organic material through tunnel composting systems which produces a quality compost to Australian Standard (AS4454) suitable for agriculture, horticulture or rehabilitation use. This form of organics recovery reduces waste being sent to landfill, leads to a significant reduction in Climate Change gas emissions and helps return much needed organic matter & nutrients to Australian Soils. Please follow the links for more information on these services. Collection Systems Available for your Waste and Recycling? Please follow the link for more information on available Bins.